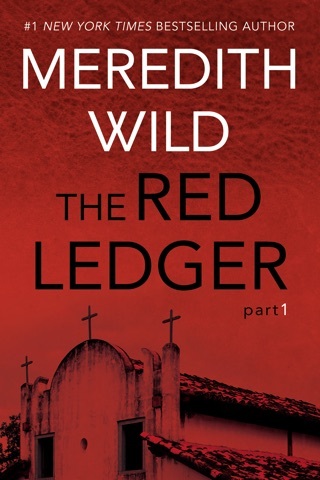 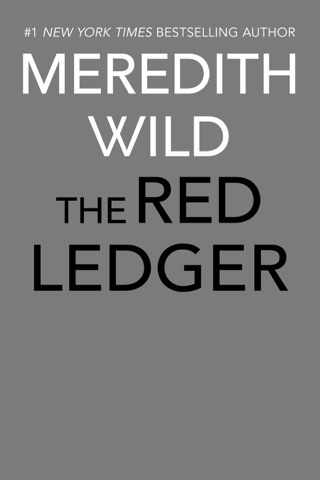 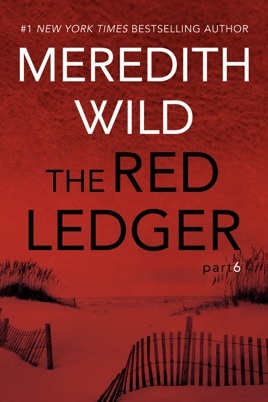 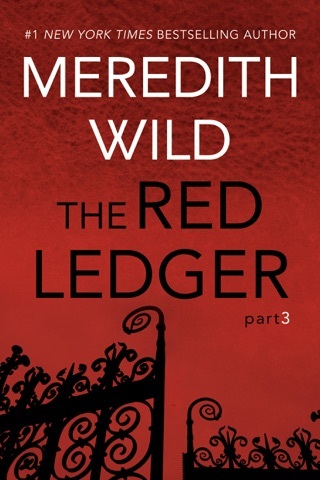 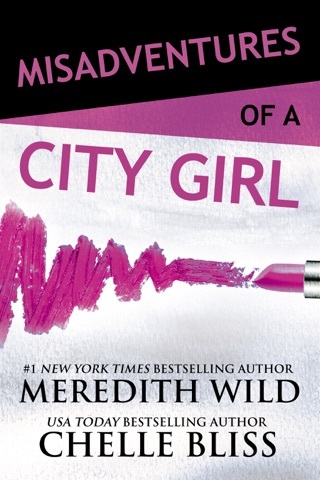 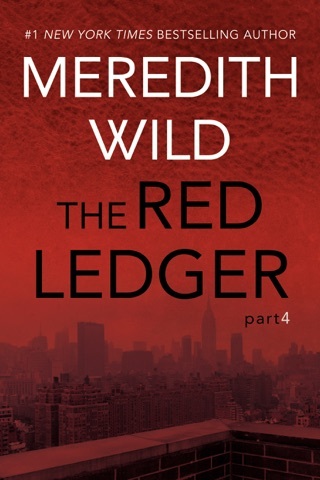 The Red Ledger: 6 was another great read by Meredith Wild. 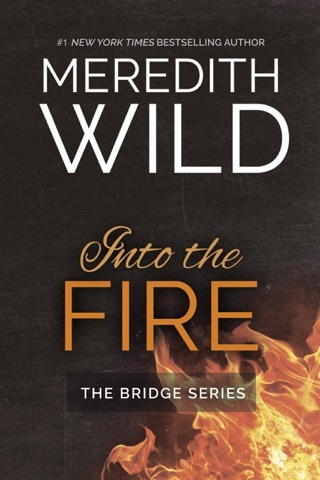 Tristan and Isabel are still at war. 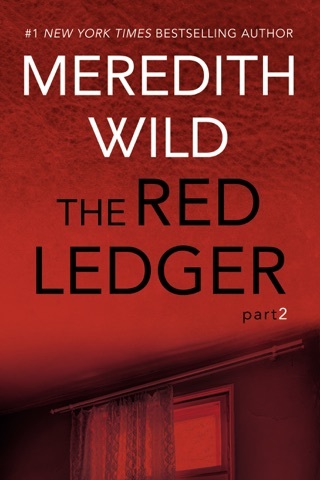 They are still on the run and just trying to survive. 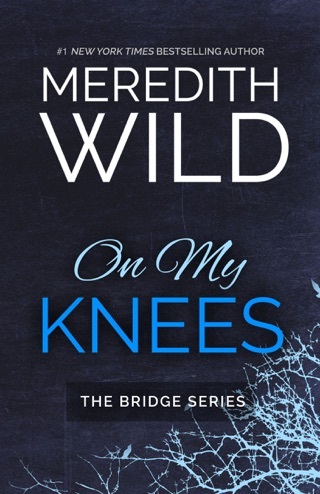 Isabel has been changed due to all of the carnage she has seen. 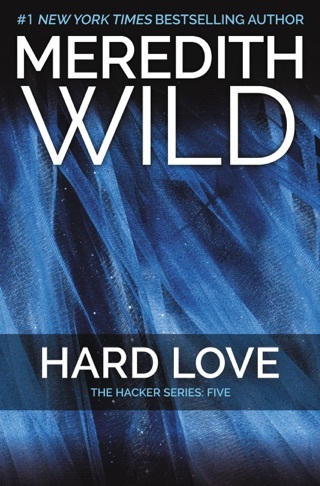 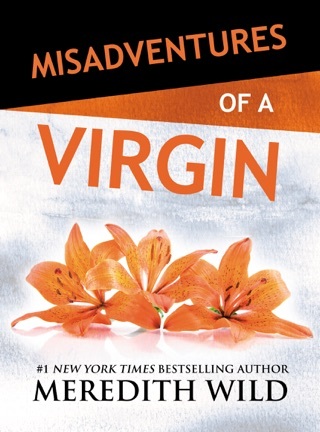 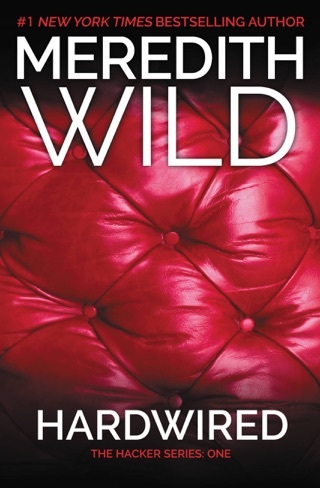 I love Tristan and Isabel’s story and can’t wait to read more of this amazing series.